5280 Early Childhood Education Center focuses on the development of a child as a whole person from six weeks through five years of age. They believe that young children acquire knowledge through active participation in the world: building, playing, talking, listening, painting, running, reading, measuring, and many more experiences. They believe that children are exceptional individuals who gain knowledge through their surroundings in various ways. 5280 Early Childhood Education Center (with the help of parents, teachers, administration, and research) will provide an atmosphere that delivers a positive learning experience. 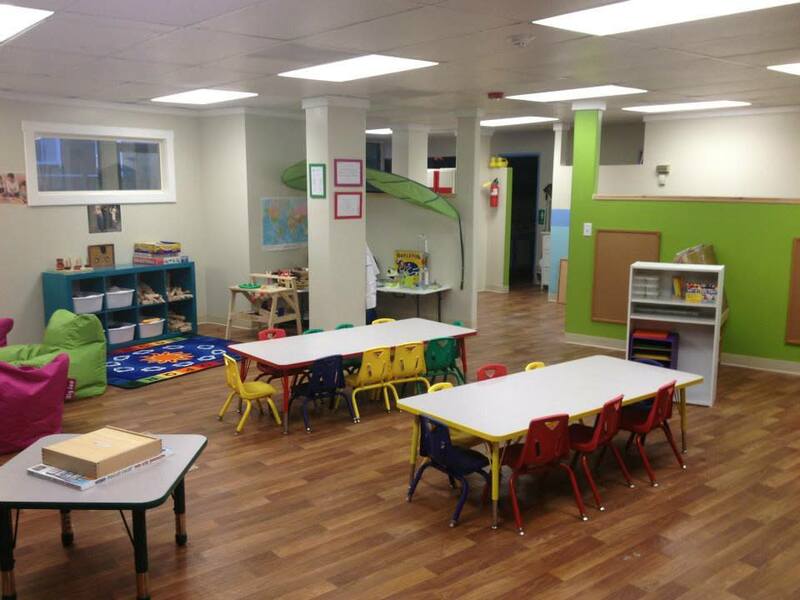 5280 strives to offer a setting that provides an extension of the home environment, and an atmosphere that is diverse in math, science, reading, writing, geography, music, arts, social and cultural acceptance, environmental stewardship, nutritional and health knowledge, and independence.